Every organization and company is a tribe, or a network of tribes—groups of 20 to 150 people that form naturally, in which everyone knows everyone else, or at least knows of them. 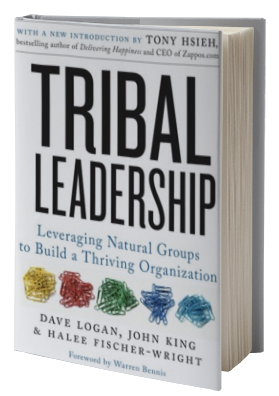 In this highly interactive session, Dave Logan shows participants how to upgrade their organization one tribe at a time. The result is unprecedented impact, innovation, and success at hitting key performance goals. At the heart of this session is the principals’ ten-year study on 24,000 people (published in 2008 by HarperCollins as Tribal Leadership by Logan, King, and Fischer-Wright) that mapped, for the first time, five stages of corporate culture and the unique leverage points to nudge a group forward. • Assess their culture’s effectiveness level. • Improve the effectiveness of their culture. • Take the first critical steps in building a higher-level culture. • Identify shared values in their organization. • Build upon values to overcome lack of consensus. Dave Logan’s Key Accomplishments Include . 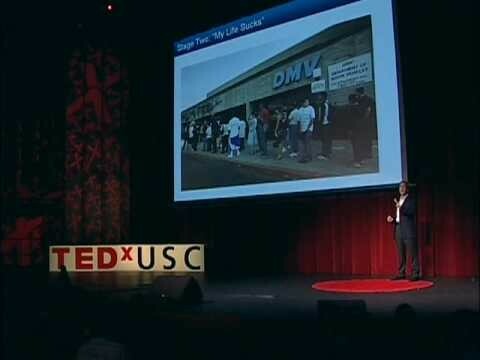 . .
Dave Logan is a best selling author, faculty member at the University of Southern California (USC), and management consultant. 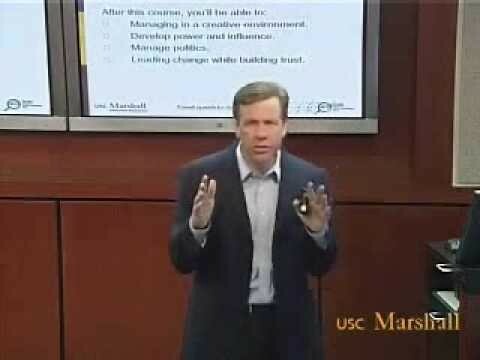 He teaches management and leadership in the USC Executive MBA. He is also on the faculty at the International Centre for Leadership in Finance (ICLIF), endowed by the former prime minister of Malaysia. Dr. Logan studies how people communicate within a company and how to harness our natural gifts to make change within organizations. He looks at emerging patterns of corporate leadership, organizational transformation, generational differences in the workplace, and team building for high-potential managers and executives. 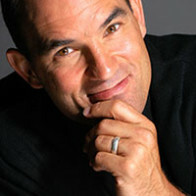 Dave Logan is also the co-author of four books including theNew York Times #1 Bestseller Tribal Leadership- Leveraging Natural Groups to Build a Thriving Organization as well as the Wall Street Journal and USA Today bestseller The Three Laws of Performance – Rewriting the Future of Your Organization and Your Life. 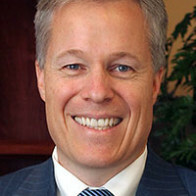 More About Speaker, Dave Logan. . .
Dave Logan works with Fortune 500 companies, including Qualcomm, Intel, Charles Schwab American Express, and Prudential. 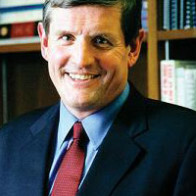 From 2001-2004, he served as Associate Dean of Executive Education at USC. 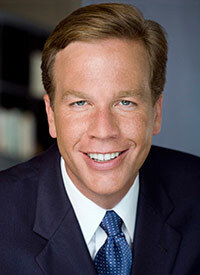 During that time, he started new programs for major defense contractors and governments around the world. 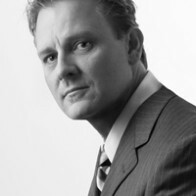 Dr. Logan has a Ph.D. in Organizational Communication from the Annenberg School at USC.